A Golf Tournament for all the Family - The Northern Ireland Open is one of Northern Irelandâ€™s core international tourism events offering a wide range activities for all the family. A golf tournament for all the family; the Northern Ireland Open is Northern Irelandâ€™s annual professional golf tournament and one of its core international tourism events, which continues to grow every year. In 2013, the event attracted over 22,000 spectators, in 2014 over 34,000 visitors attended, almost 40,000 entered in 2015 & 2016 while in 2017 over 43,000 visitors were present over the week of the event. The NI Open is part of the European Challenge Tour’s international schedule. 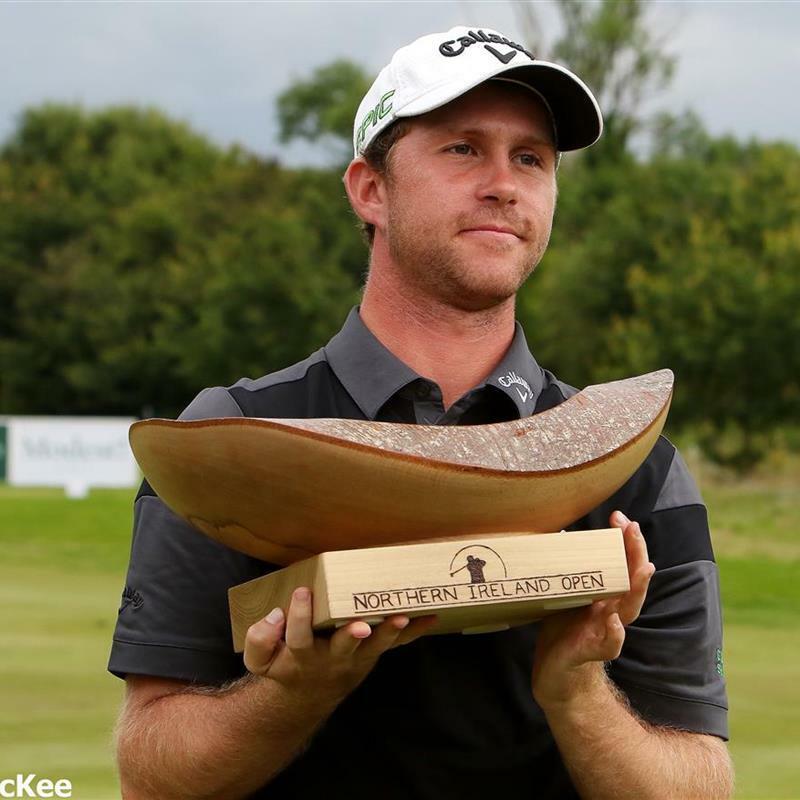 The Northern Ireland Open is likely to attract; a strong contingent of Irish European Tour winners and players such as Michael Hoey, Damien McGrane, Peter Lawrie, Simon Thornton and Gareth Maybin, rising European Challenge Tour stars Chris Selfridge and Ruaidhri McGee, rookie professionals Gavin Moynihan, Gary Hurley, Dermot McElroy and Cormac Sharvin, plus a host of former European Tour winners. The European Challenge Tour is the second tier of men’s professional golf in Europe, the final stepping-stone to the ‘big time’ of world golf. A vast amount of former European Tour Challenge Tour players have gone on to win major championships and be part of successful Ryder Cup teams including, Henrik Stenson, Justin Rose, Martin Kaymer, Ian Poulter and our very own Michael Hoey. Away from the fairways, tournament week will be buzzing with activity, especially at the dedicated food festival, housed within the NI Open Village, serving up a range of Northern Irelandâ€™s culinary delights. The NI Open Village will have strong representation from the leading retailers, with food and drink kiosks, the large scoreboard and casual seating creating a real hub of activity. 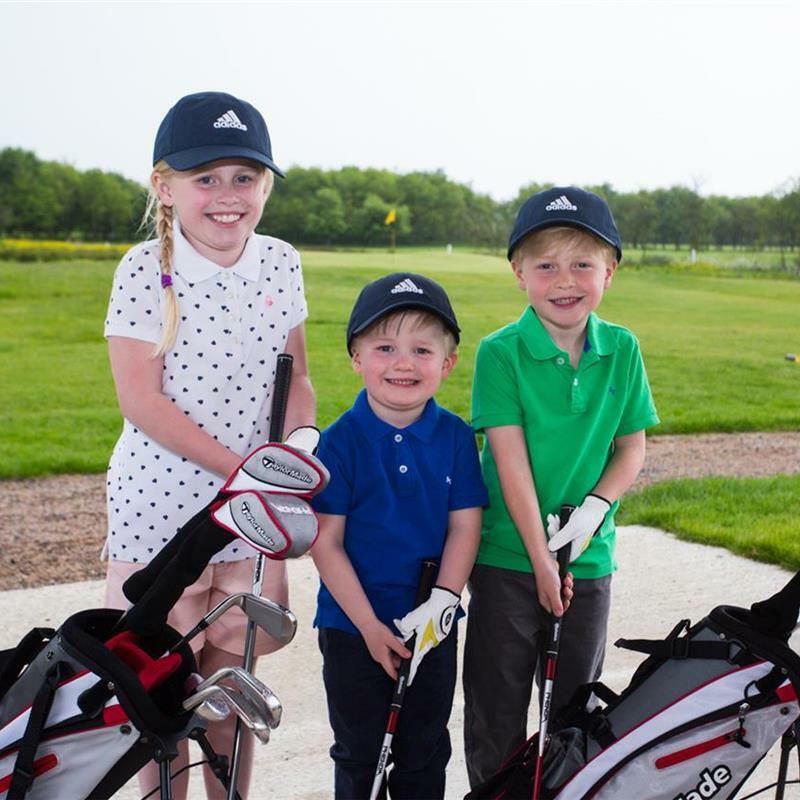 The Interactive Zone will be the perfect place to take time out away from the live action on the course and try some golf of your own with free lessons, the opportunity to play pitch & putt plus lots of fun activities for the kids in the Kidsâ€™ Fun Area. 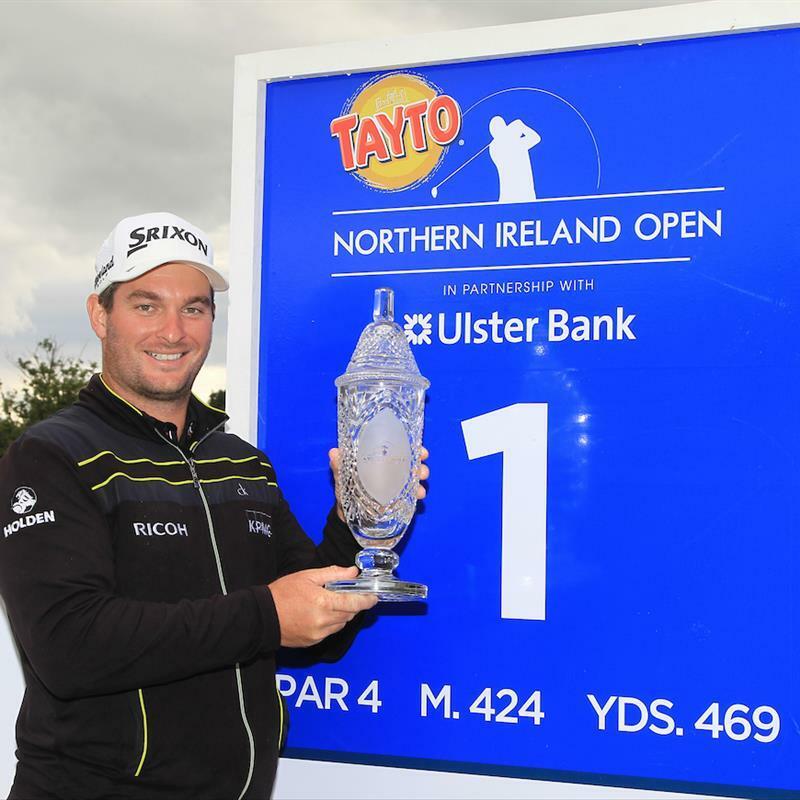 The NI Open is FREE to enter and tickets can be secured by registering online at niopen.golf.